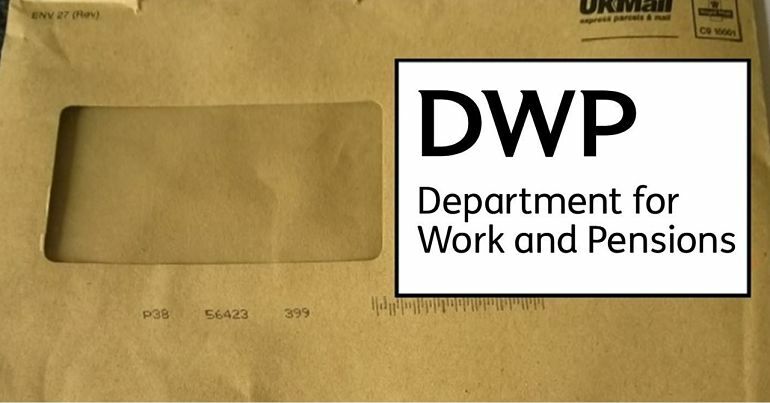 The Department for Work and Pensions (DWP) just released the latest figures on benefit sanctions for Universal Credit. 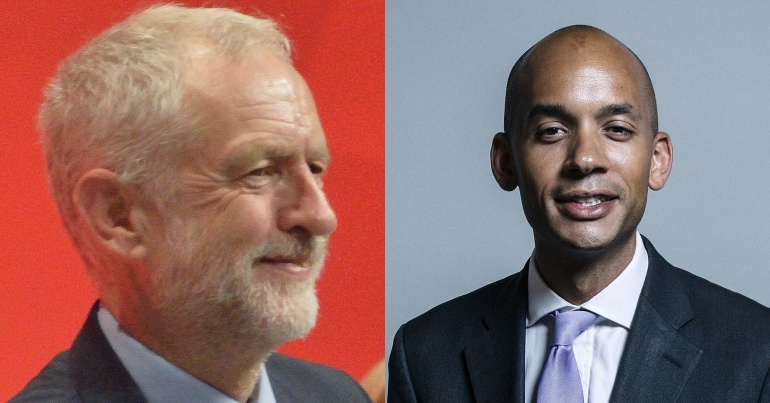 They show that not only are more and more of its decisions wrong, but the sanctions it is applying are for longer than under any other benefit. stopped or reduced (cut) if you don’t do the things you agreed to do in your claimant commitment or if you miss appointments or meetings. As The Canary previously reported, 4.1% of Universal Credit claimants were sanctioned in February 2018. The latest figures for May 2018 show this rate has fallen to 2.8%. They also show that between February and April, 63% of decisions the DWP looked at resulted in a sanction. But buried in the statistics are some worrying figures. If claimants think the DWP has wrongly sanctioned them, they can ask it to look at the decision again. This is a mandatory reconsideration. If, after this decision, a claimant still doesn’t agree, they can go to an independent tribunal which will look at the case and decide (an appeal). Previously, from 1 August 2015 to 31 January 2018, 29% of Universal Credit mandatory reconsiderations ended in the sanction decision being overturned. But when claimants have appealed, tribunals have overturned 83% of the DWP’s sanction decisions. Now, the DWP has revealed that both these figures have increased. From 1 August 2015 to 30 April 2018, 30% of mandatory reconsiderations ended in the sanction decision being overturned. 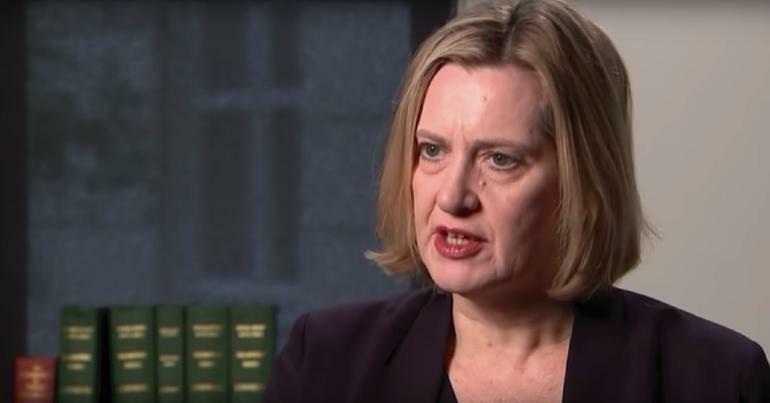 For appeals, tribunals are now overturning 84% of DWP decisions. But there are some even more worrying figures. Buried in its spreadsheets are the DWP’s figures for the length of sanctions it gives to claimants. 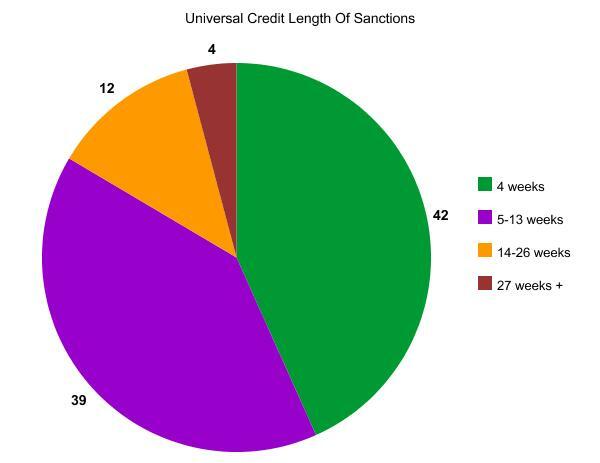 The figures show that over 55% of Universal Credit sanctions lasted five weeks or more. 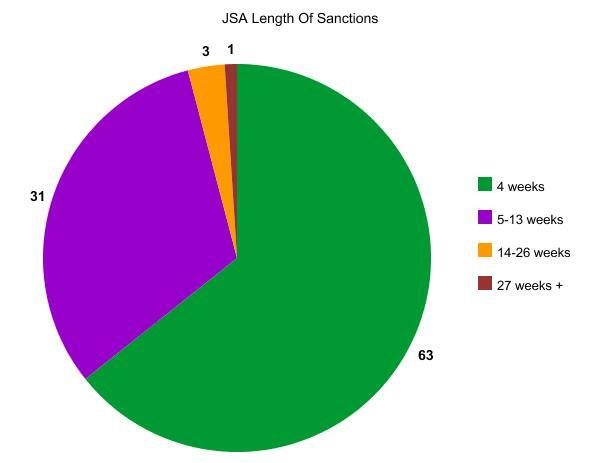 This compares to around 35% of Jobseeker’s Allowance (JSA) sanctions. For Employment and Support Allowance, Work Related Activity Group (ESA WRAG), the figure was 42%. 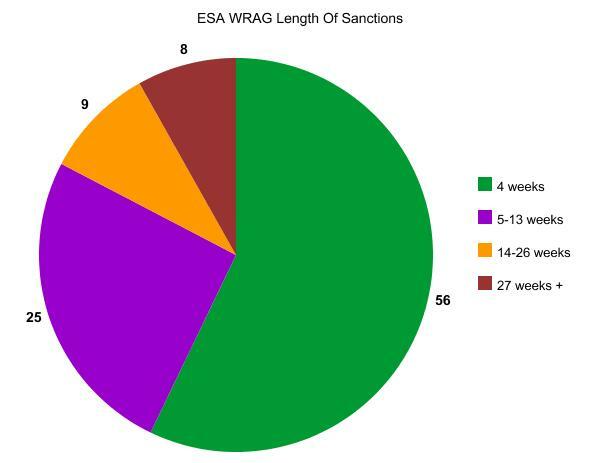 As the DWP notes, Universal Credit sanctions last, on average, for three days longer (31) than JSA or ESA WRAG ones (both 28 days). The majority (72%) of Universal Credit sanction decisions between February and April 2018 were due to claimant’s “failure to attend or participate in a Work-Focused Interview”. We’re committed to ensuring that people receive the benefits they’re entitled to, but it is reasonable that people have to meet certain requirements in return. Sanctions are only used in a very small percentage of cases when people fail to meet their agreed commitments to look, or prepare, for work. When sanction decisions are overturned it’s very often because new evidence is provided during Mandatory Consideration or Appeal. Universal Credit is an extremely flawed system with unclear rulings. The DWP appears to make decisions based on personal opinion; without using clear guidelines, and is often punitive. Whilst a person is sanctioned they are forced to survive on very little, if anything. I fully expect the amount of sanction rulings that are overturned to be much more if all claimants were advised of their right to appeal. Sanctions don’t encourage people to find work. Instead they starve claimants into submission. The levels of sanction decisions that both the DWP and tribunals are overturning is worrying. But it is also of great concern that sanctions appear harsher under Universal Credit. With repeated warnings about the benefit from charities and campaign groups alike, you’d hope the DWP might listen. But so far, its position is one of simply putting its fingers in its ears. – Support Disabled People Against Cuts (DPAC) and the Mental Health Resistance Network, fighting for disabled people’s rights. Also read and support Hughes’s blog, The Poor Side of Life.